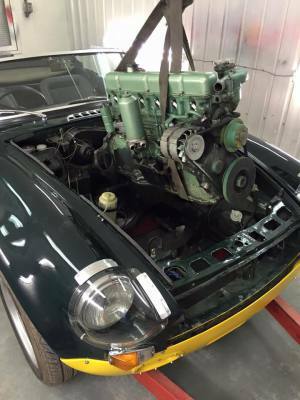 All the cars in our gallary are either past restorations or current restorations, you can find out more information and updates on these cars on our facebook page. 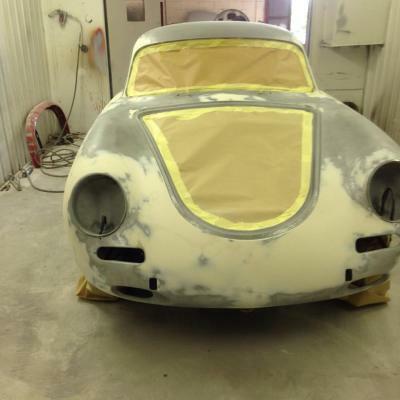 Any new or current restorations will always be added to our facebook page. 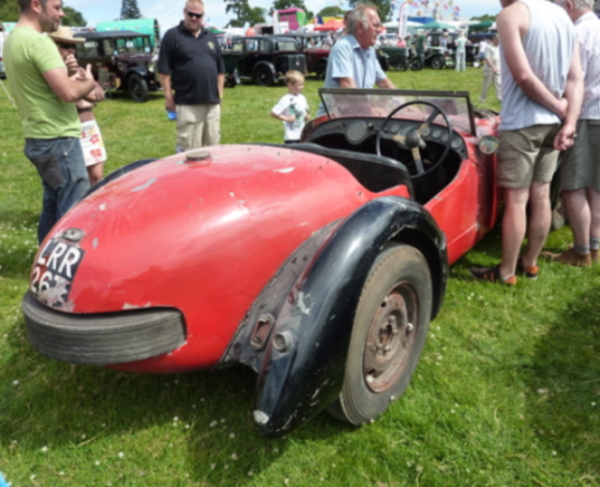 This car had only one owner from 1934 to 2002 and has not been on the road for a long time. 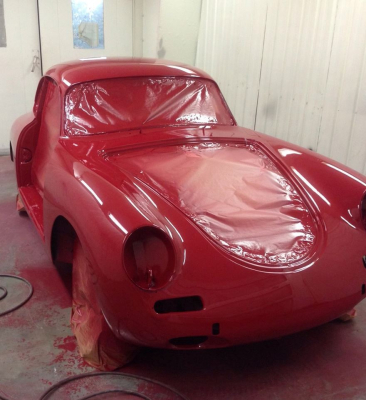 We have been working really hard on this lovely car, named 'Rupert'. 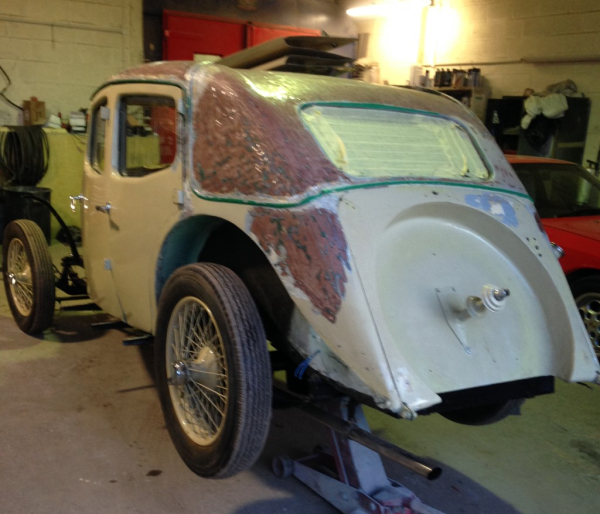 Rupert is really taking shape and the end is in sight. 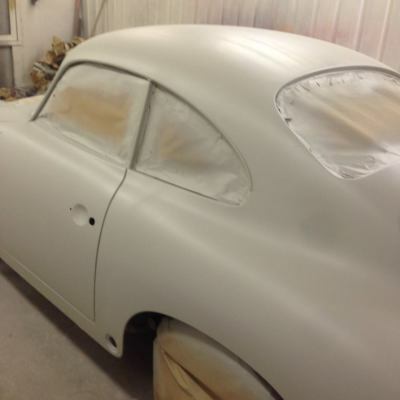 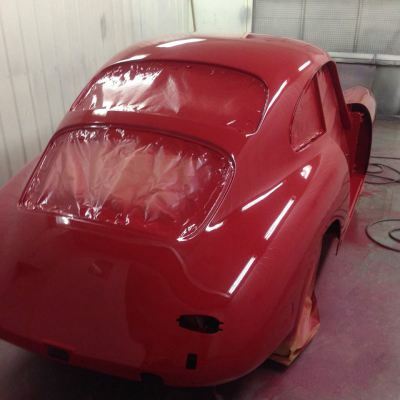 This car is personally owned by Russell Hennessy who is working very hard to get him finished in his own time. 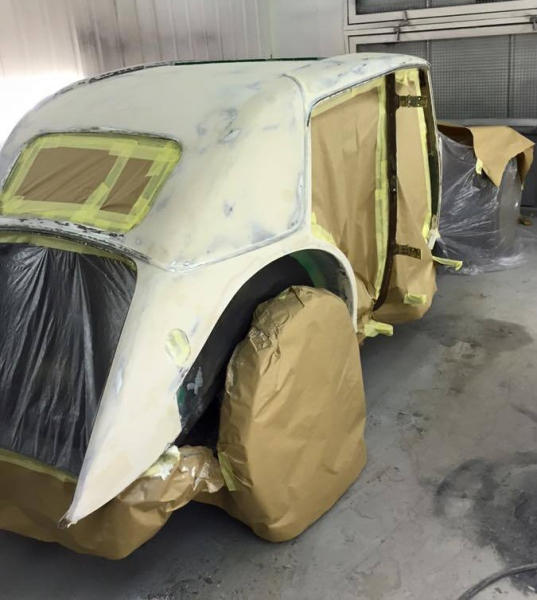 Please see and follow our facebook page for all updated pictures and information on the cars we are currently working on. 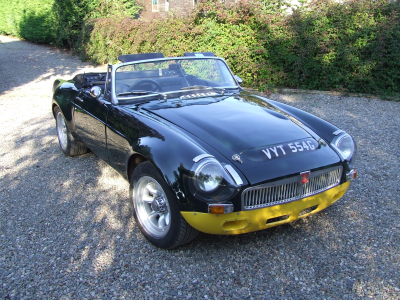 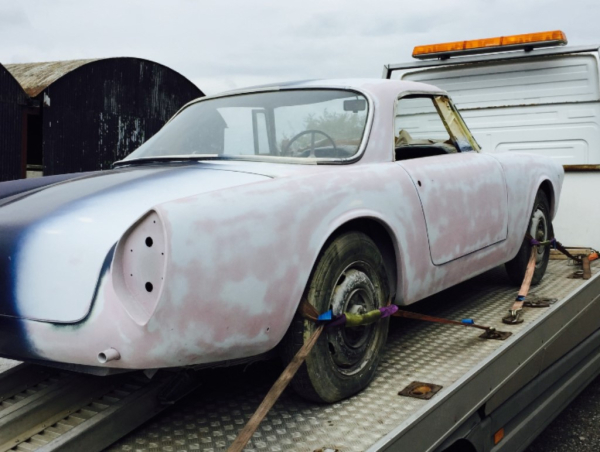 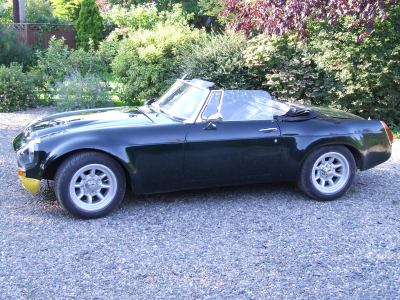 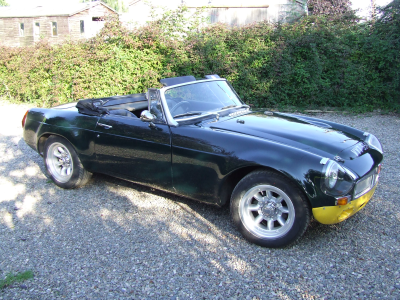 This very rare classic, has wonderfully fell into our hands for a full recommission, back to on the road use. 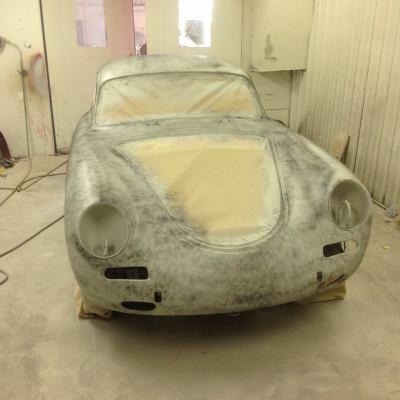 When we say 'very rare' we believe there to be less than ten in the country, so it's a joy and a privilage to have in our workshop. 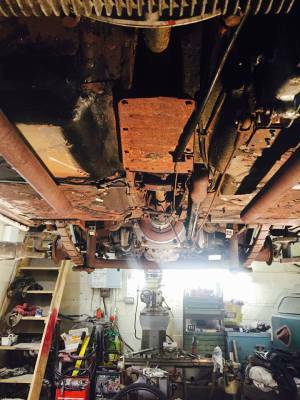 This car has been off the road since the late 1970's, so it has more than its fair share of rust, amongst other cosmetic and mechanical needs. 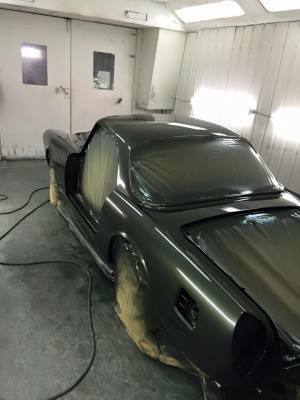 The work undertaken, will involve the car going through a thorough inspection from front to back and everything in between. 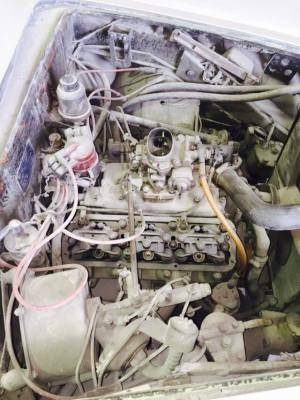 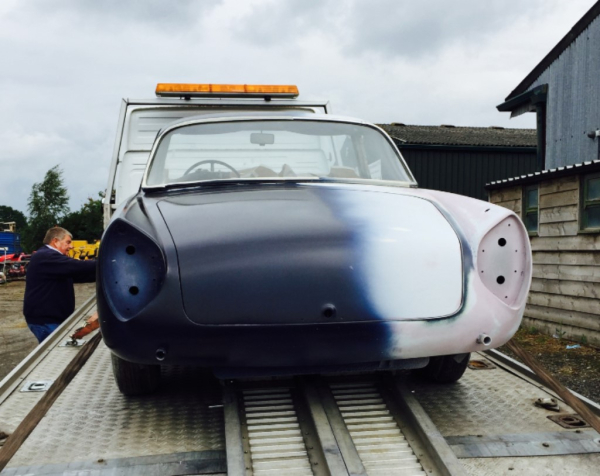 We will be repairing and replacing any worn out parts, welding and restoring the body and chassis, and diving deeply into the mechanical components and making sure they are ready for many future years of service. 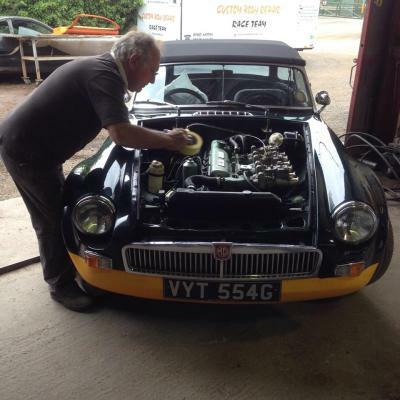 Please check out facebook page for recent updates on this car. 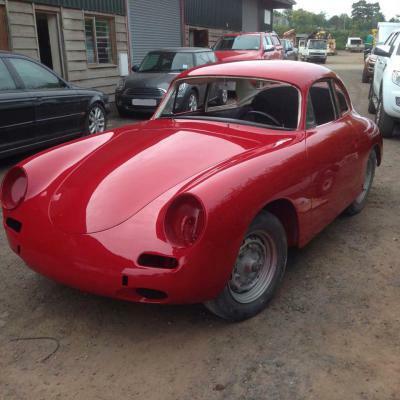 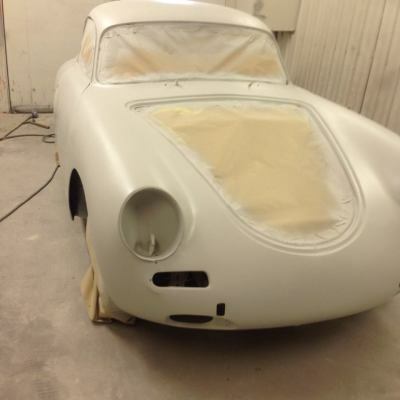 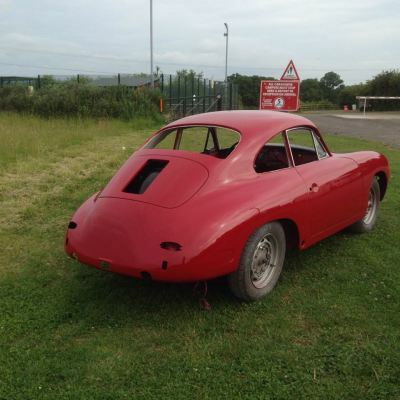 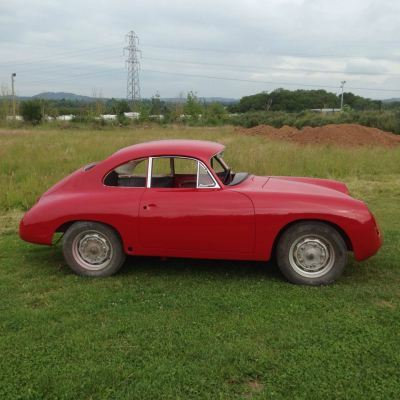 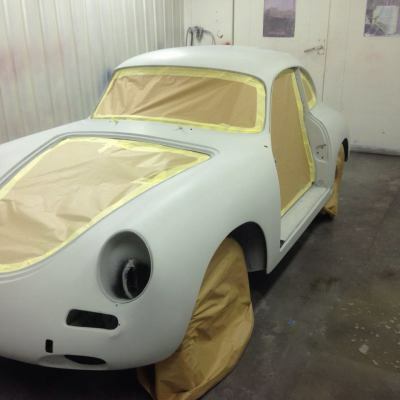 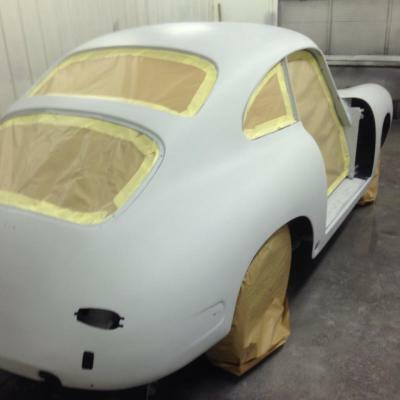 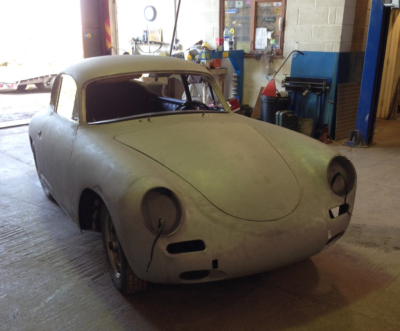 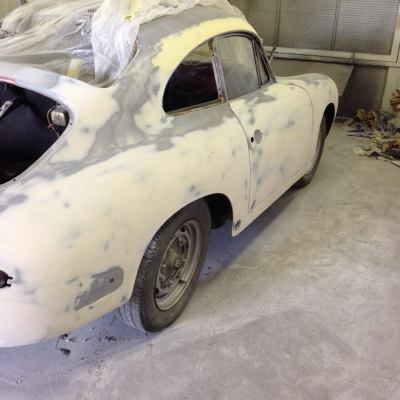 This Porsche was brought in by a customer for a full bare metal re-spray, a lot of work had been undertaken when the car came in it was already stripped down back to bare metal. 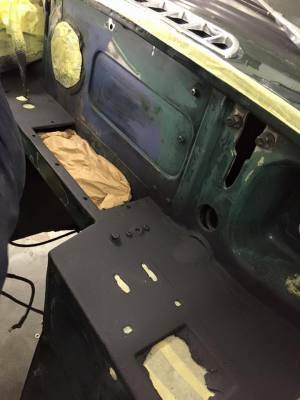 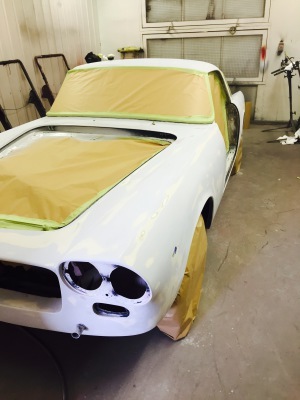 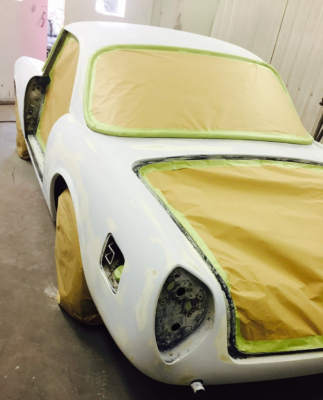 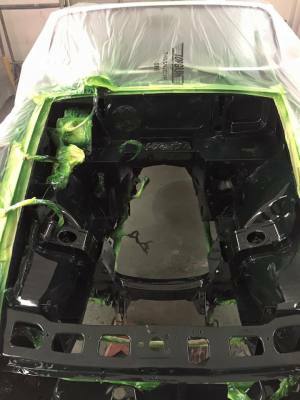 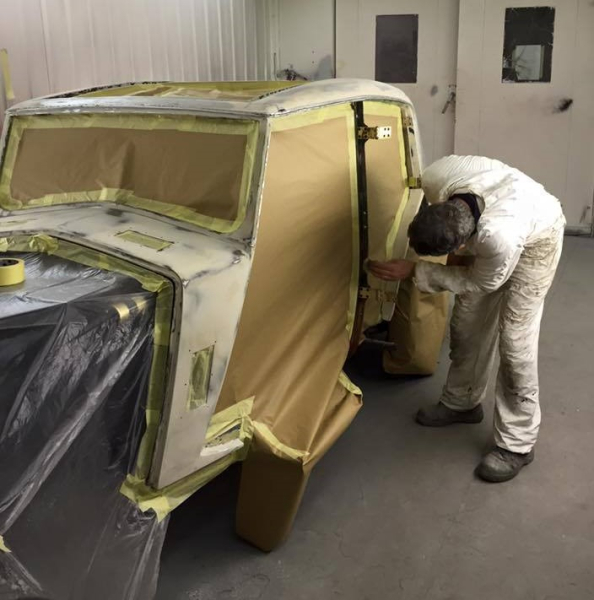 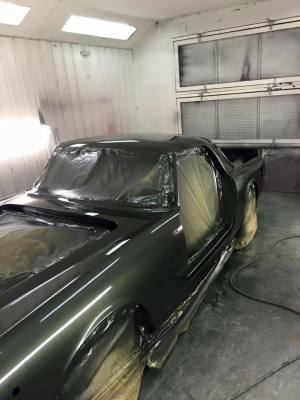 The owner of the car had already had someone else weld up the sills, front panel, rear panel and doors etc, then the car was sent to us for preparation and paint. 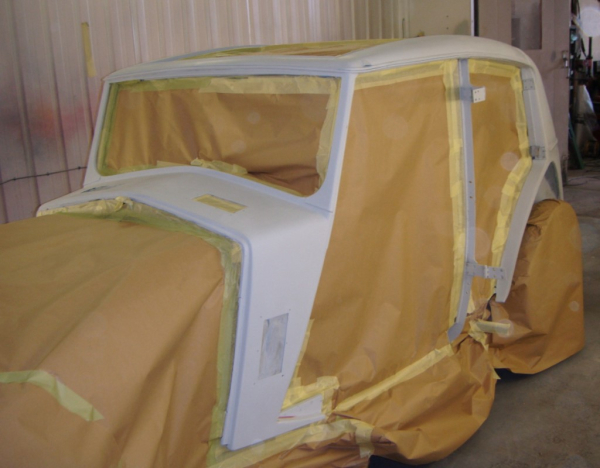 We spent alot of time re-shaping and panel beating to get the body ready for final filler work. 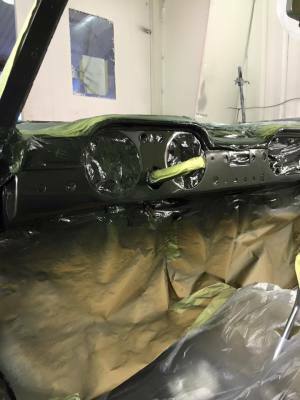 To obtain good door gaps, we have altered the new sills, as they were not quite in the right place nor set at the right angle. 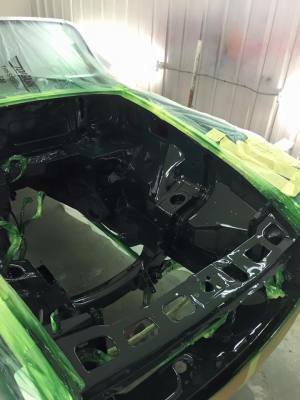 Overall the amount of work needed was unexpected, but we are happy with how the car turned out. 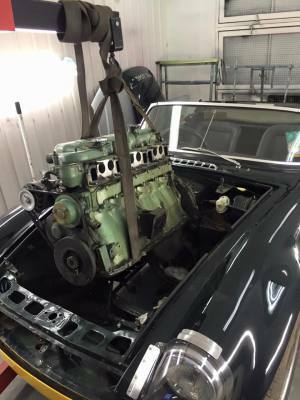 This car had been in the same spot for that long the original owners of the car, built a garage around it. 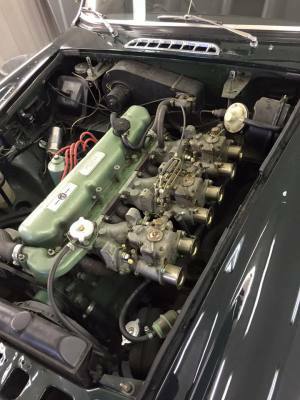 It was found sat dormant in a lockup for 30 years, by Lynn Hennessy and Russ Hennessy of 'Hennessy Motorsport Ltd'. 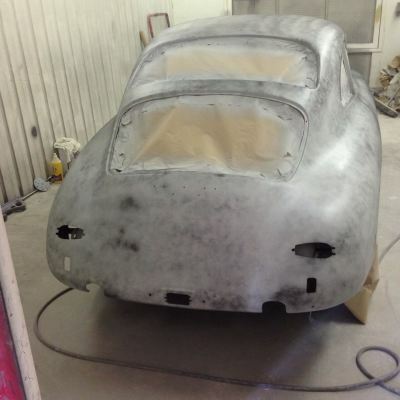 The Silverstone had a complete nut and bolt restoration, once the body had been removed, the found state of the chassis was in very poor condition. 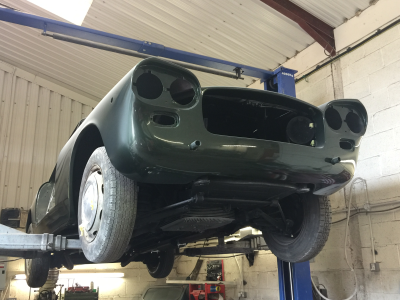 A custom made 4 branch steel tubular exhaust manifold in house by Hennessy Motorsport Ltd and a re-packable side exit silencer were made. 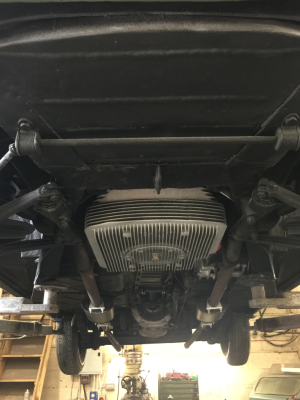 Alot of work went into this car, and when the full nut and bolt restoration was completed, the finished product was just simply amazing. 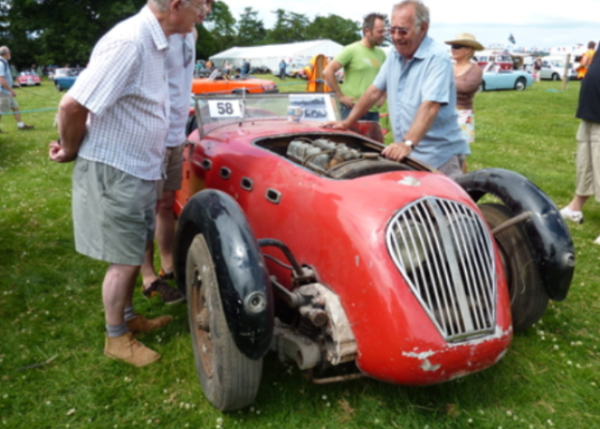 Russ Hennessy and Lynn Hennessy were very proud with all the work they had done, the Silverstone went to make a world record price at the 'Silverstone auction' in 2014. 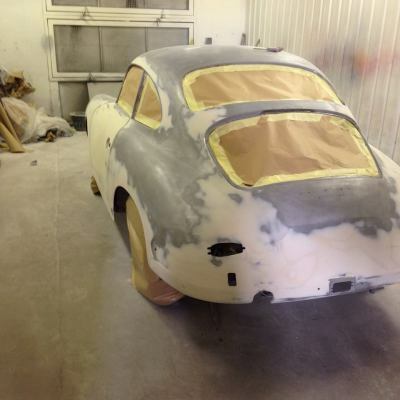 Please watch the video for detail and pictures of the restoration or visit our facebook page to veiw more.